Every year the Dupont master brewer creates a new dry-hopped version of the classic Saison Dupont. 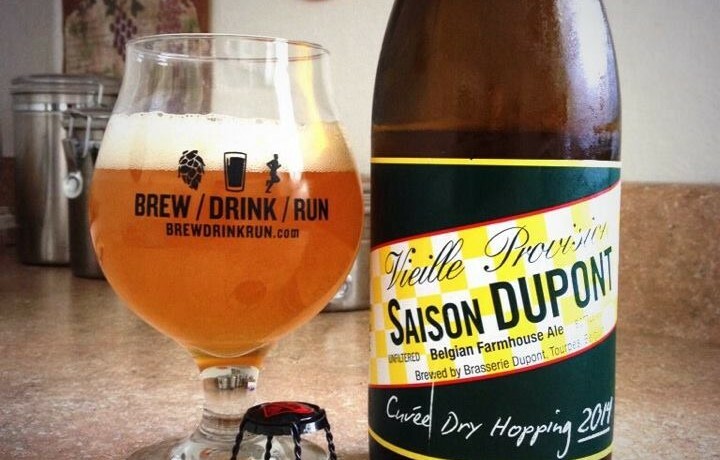 The 2014 vintage of Saison Dupont Cuvée Dry Hopping utilizes English Challenger hops. Smell and appearance is near perfect for the style. 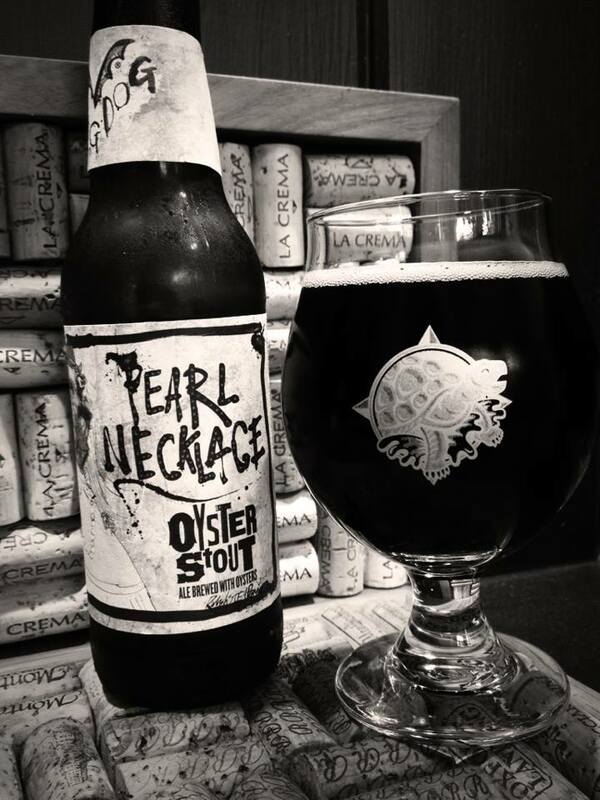 Pours with a beautiful light golden color and active white head. 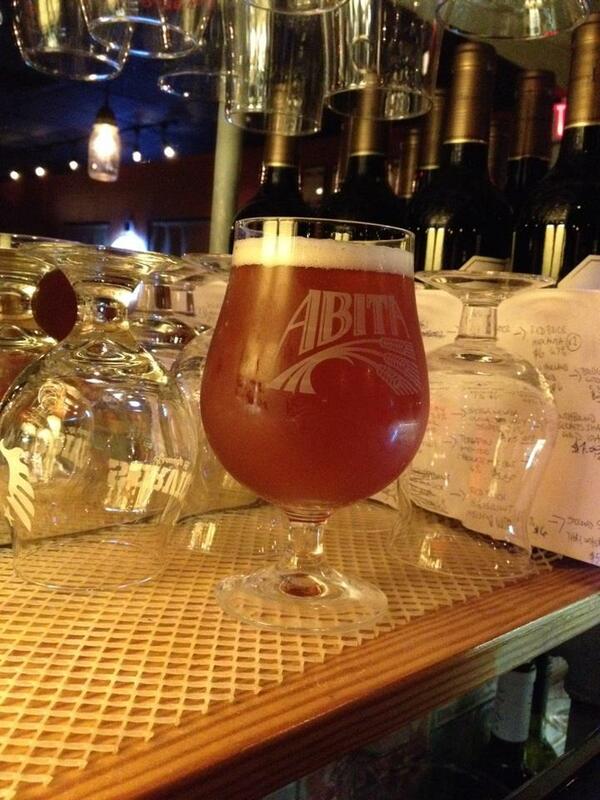 Smells of sweet bready malt, a bit of citrus and floral hops, a touch of funk as well. 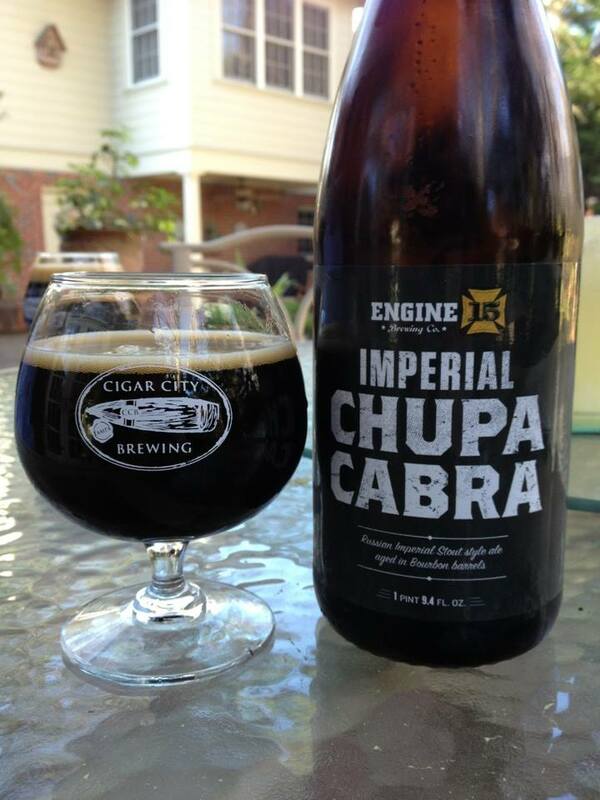 The carbonation hits the palate first, this beer leaves a nice tingle throughout the taste. The same sweet bread base is layered with citrus and floral hop notes, a dash of black pepper, a squeeze of lemon, and just a wee bit of funkiness. What is there to say? 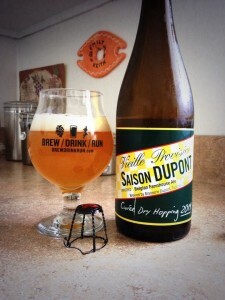 Dupont makes some of the best saisons on the planet and this one is no exception!